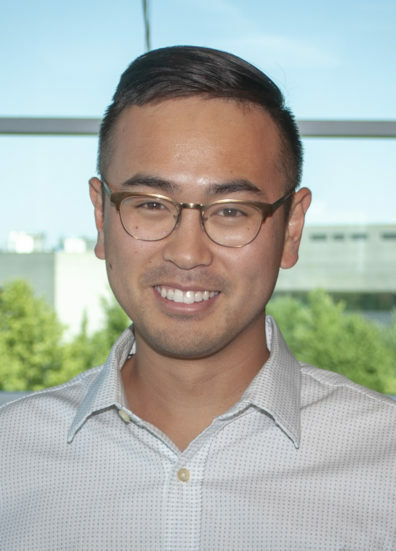 The Academic Fellowship Program at the Washington State University College of Pharmacy and Pharmaceutical Sciences (CPPS) is a mentored post-graduate training program that prepares fellows for a career in pharmacy education delivery and research. 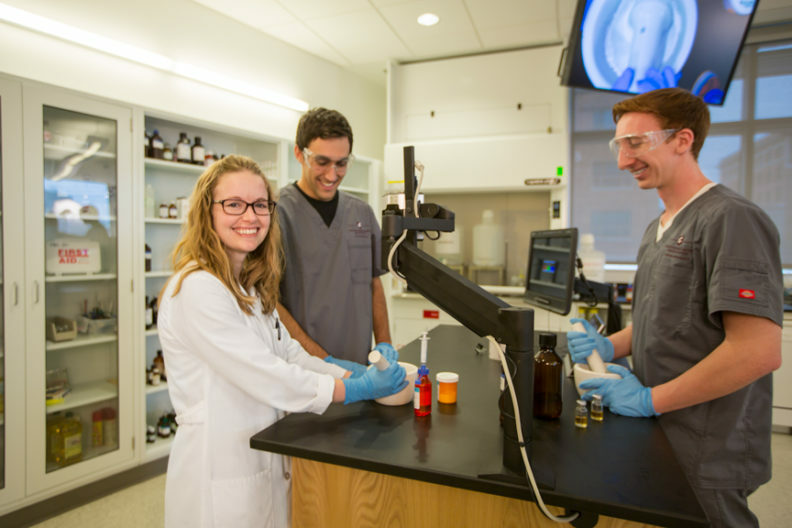 Prepare pharmacy fellows for a potential career in pharmacy education in a Doctor of Pharmacy program through a mentored experience in teaching and the scholarship of teaching and learning. The Academic Fellowship Program is structured as a two-year experience, accommodating four fellows per year. Two fellows will be located on the WSU Health Sciences campus in Spokane, and two fellows at the Doctor of Pharmacy program extension on the Pacific Northwest University of Health Sciences campus in Yakima. One fellow per site will be recruited each year to allow the senior fellow to assist in mentoring the junior fellow. Each fellow will be assigned a primary mentor and will be involved in the selection of a mentoring team. At the beginning of the program, each fellow will reflect on his or her goals for the program and communicate these goals to the mentoring team. An individualized plan will be established for each fellow that aligns with these goals. Teaching: Each fellow will deliver selected coursework (required, elective, and/or laboratory-based) in the college’s Doctor of Pharmacy curriculum. Fellows with a Pharm.D. degree may elect to participate in rotational residency experiences where they will have the opportunity to precept IPPE and/or APPE students. Professional development: Each fellow will engage in mentored activities (education-based journal clubs, attend department meetings and regular fellows’ meetings) outside of the instructional setting. Fellows will be expected to lead predetermined teaching and learning development sessions open to faculty members. Each fellow will maintain a teaching portfolio. Scholarship: Each fellow will pursue an independent project related to the scholarship of teaching and learning and represent the college at selected professional meetings. Fellows will be expected to present their project as a poster and/or oral presentation and submit a manuscript to a peer-reviewed journal prior to the end of the fellowship. Submission of grant proposals will also be encouraged. Each fellow will be paid a competitive stipend and will receive a benefits package. The start date will be July 1 but is flexible based on fellow availability. Applicants must note their preferred campus (Spokane, Yakima or either) within their application. The indicated campus cannot be guaranteed. The WSU CPPS is leading the way in innovative pharmacy education. The college has adopted a competency-based assessment method that provides students with multiple attempts to demonstrate competence and provides a framework for student re-engagement. In addition, the college has implemented an active learning classroom approach to distance education. In our model, students in Spokane and Yakima complete the same pre-class materials and then attend class at their respective location. These in class sessions are facilitated by either Spokane or Yakima based faculty and focus on application of knowledge delivered in the pre-class materials. Outside of our innovative assessment and curricular delivery approaches, the college provides numerous faculty development opportunities around teaching and learning. Additionally, faculty within the college are nationally recognized for their scholarship of teaching and learning. Click here for additional information about our Pharm.D. program. Must meet all the requirements for employment at Washington State University, which will include a background check. Must be a graduate of a doctoral degree program (Pharm.D., Ph.D.) by fellowship start date. A residency or post-graduate training experience is not required for acceptance into the program. Those with residency experience are encouraged to apply. Spokane: Applicants for the Spokane campus must have a Pharm.D. degree and must be eligible for Washington state pharmacist licensure within 60 days of the fellowship start date. Yakima: Applicants for the Yakima campus are encouraged to have a Pharm.D. degree and be eligible for Washington state pharmacist licensure within 60 days of fellowship start date. Applicants with a Ph.D. in pharmacology, pharmacokinetics or other similar training will be considered for the Yakima position. Possess excellent verbal and written communication skills, professionalism and leadership. The priority application deadline is December 10, 2018. The final application deadline is February 28, 2019. Applications will be reviewed on a rolling basis. Applicants are strongly encouraged to apply early to meet the priority deadline.